Reliance Jio today announced its financial results for Q3 FY19, and as expected, the Mukesh Ambani-owned company posted healthy profits along with steady subscriber growth. As per the data revealed by Jio, the company’s quarterly operating revenue has crossed Rs 10,000 crore within just two years of operations. While the company’ subscriber base saw a decent growth during the quarter, the Average Revenue per User (ARPU) has decreased from Rs 131 to Rs 130. However, Jio is still leading in terms of ARPU compared to other telcos whose ARPU has already dipped in Q2 FY19. Talking about usage by subscribers on Jio network, they are consuming a whopping 3 Exabyte data every month and the data usage during the quarter was recorded at 864 crore GB. Not only data usage but voice calling usage is also recorded to be higher on Jio network in Q3 FY19. Reliance Jio on Thursday reported a jump of 65% in its net profit to Rs 831 crore during the December 2018 quarter, mainly on account of a rise in customer base. The company had recorded a net profit of Rs 681 crore in the corresponding period a year ago. “The Jio family is now 280-million strong and growing on one of the world’s largest mobile data networks, in line with our vision of connecting everyone and everything, everywhere always at the highest quality and the most affordable price. We are similarly working on re-inventing the connectivity solutions market for Homes and Enterprise with our next generation FTTX services,” Mukesh D Ambani, chairman and managing director, Reliance Industries Ltd. The operating revenue of Reliance Jio increased by 50.9% to Rs 10,383 crore during the October-December 2018 period, compared with the Rs 6,879 crore it registered in the corresponding period a year ago. 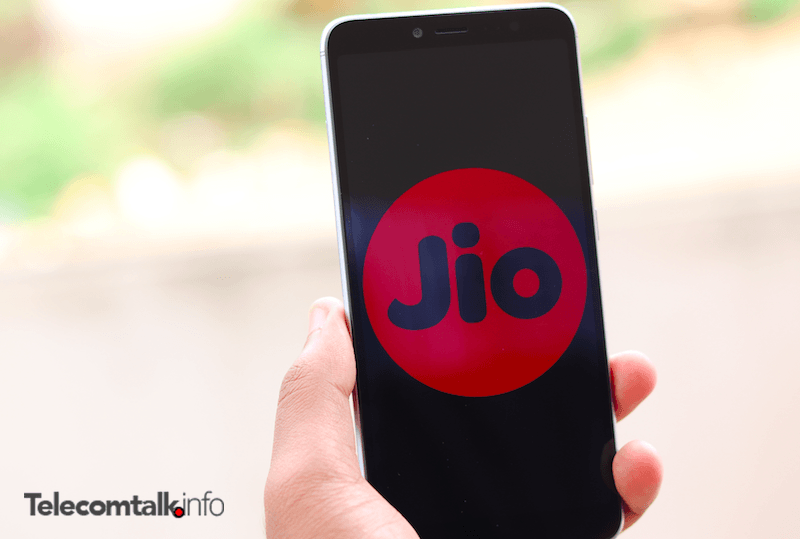 In the financial results, Jio also revealed its consumer usage details for the quarter that ended on December 31. The total wireless data traffic during the quarter was recorded as 864 crore GB and the total voice traffic during the quarter was 63,406 crore minutes. During Q3 FY19, Jio added 27.9 million subscribers, which is marginally down from the 28.4 million subscribers it added the previous quarter (Q2 FY19). An average used on Jio network is consuming 10.8GB data and 794 minutes of voice calls every month. As noted, Jio’s ARPU is down to Rs 130 during the quarter, which wasn’t expected at all. Lastly, video consumption on Jio network increased to 460 crore hours per month during Q3 FY19. Jio needs minimum 10 MHz on Band 3 and 5 Nationwide. Otherwise it’s going to become worse. Jio signals are dropping outside of a km radius from the towers. Only reason for people using jio is cheap internet. If AVOID steps up the pace of delivering 4G like jio, then what. Considering that all of them are priced at almost the same level, nobody has an upper hand based on price. Band 3 is difficult for next two years. Band 5 is possible. But Jio’s arrogance will lead to their downfall. @nikhil, Jio arrogant?????? Are you on medication???? Yes kind of. Had a fever last two days. Ravi, So you’ll tell what to do to everyone. Mr. Dictator, not your freaking problem.